How can we boost small businesses on Askew Road? “Thank you for your email concerning loading and unloading around the Askew Road area. As you acknowledged in your previous email, we provided short stay shopper parking bays on Askew Road back in 2009. The purpose of these pay & display bays was that they would serve as a ‘stop and shop’ facility for short term visitors. The tariff of 20 pence per half hour, which was the first of its kind in Hammersmith & Fulham encourages turnover and maximises availability. The pay & display bays operate outside of the peak commuting hours, so between 9am and 5pm motorists may park for a maximum stay of 30 minutes at a tariff of 20 pence. The short stay bays have proved beneficial for both traders and their visitors and I am pleased to report that since August 2009 occupancy of the bays has remained consistently high. Askew Road is considered as a key north/south corridor in the borough and during peak commuter hours experiences high volumes of traffic. To address congestion issues which can often be exacerbated by large goods vehicles loading and unloading on Askew Road, the Council installed goods vehicles loading only bays in the side streets off Askew Road. This approach coupled with the stop and shop parking facilities has improved vehicular accessibility in the area. Vehicles are allowed to load/unload for up to 20 minutes where there is only a single or double yellow line restriction with no loading restrictions. Vehicles are then observed for 5 minutes. If no active loading/unloading is taking place, the vehicle is liable to receive a PCN. Where a loading restriction is in place, loading/unloading is not allowed and PCN’s can be issued immediately. Loading restrictions are demarcated by yellow kerbside blips and signs which state the duration of the loading restriction. We have provided designated loading only bays in the side streets off Askew Road including Hadyn Park Road, Cobbold Road, Gayford Road and Bassein Park Road. These bays are intended for loading only, shoppers are encouraged to use the ‘stop and shop’ bays on Askew Road as described above. 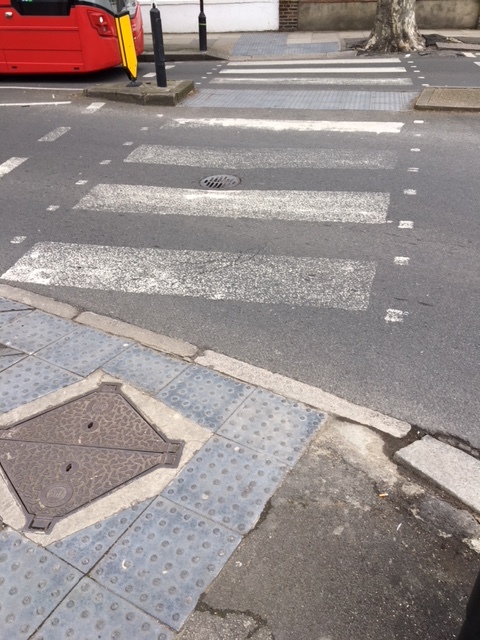 The zebra crossing outside the Duchess of Cambridge pub on the junction of Goldhawk Road and Stamford Brook Road is pretty badly faded, isn’t it? I have raised the matter with the Council. 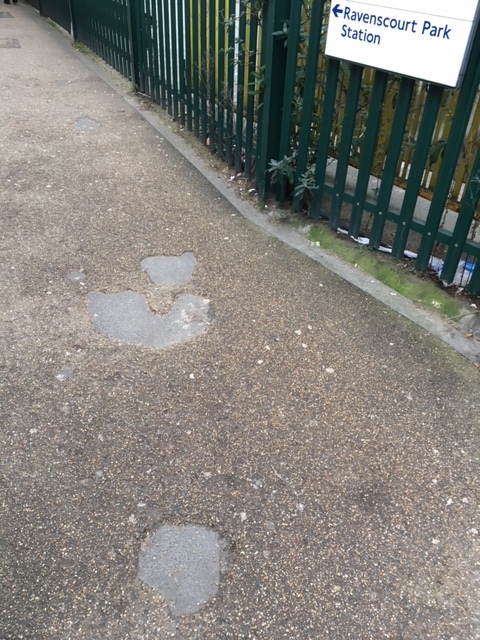 “Thank you for your observations relating to road markings on various zebra crossings at the junction of Goldhawk Road and Stamford Brook Road. 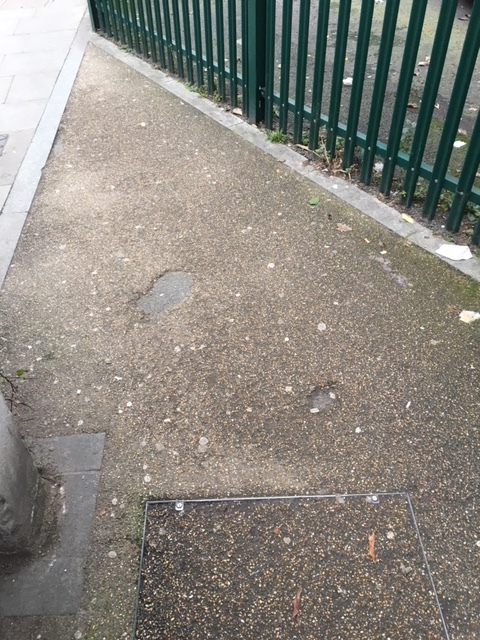 We have further inspected and will also re-mark the zebra crossing on Goldhawk Road at the entrance to Ravenscourt Park. The relevant order has been raised and these works should be completed within the next 28 working days. 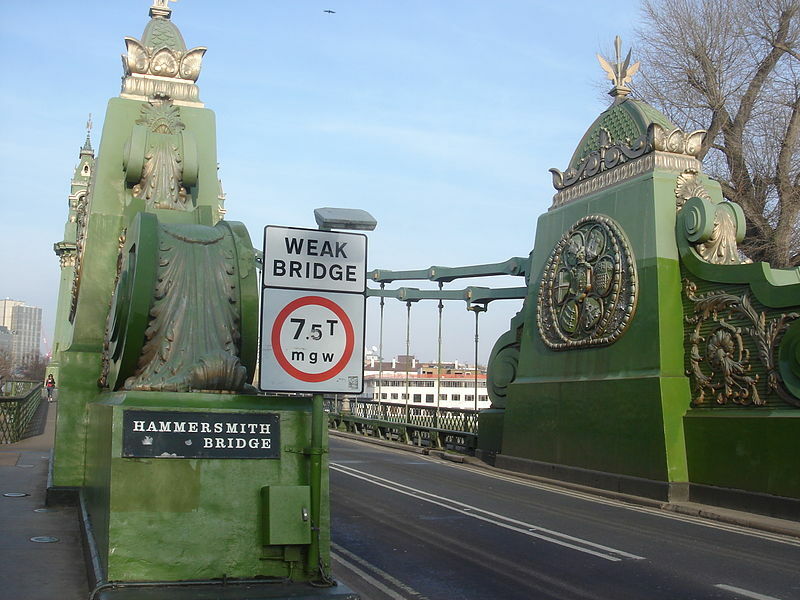 I have written before about the controversial question of what colour Hammersmith Bridge should be painted. The work is due to take place this year but the colour – and other matters – have yet to be resolved. 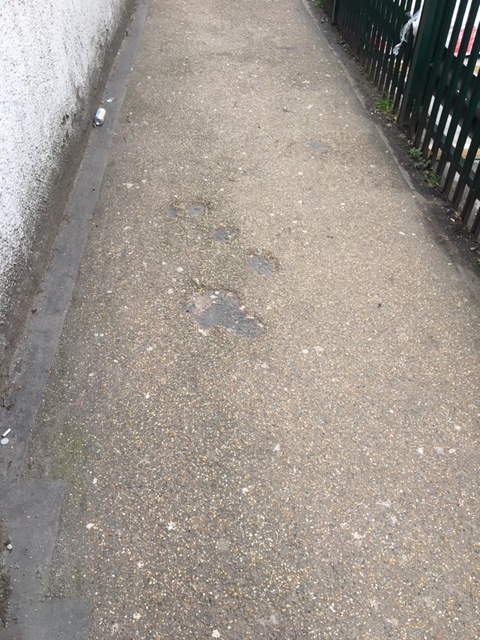 Tony Devenish, our member of the London Assembly, has agreed to press Transport for London to replace the missing tiles on the A4 underpass which connects Black Lion Lane with South Black Lion Lane. This is after I passed on to him the exasperation of residents over the delays in this pretty basic and straightforward piece of maintenance. Let’s hope his intervention prompts them to get on with the work.